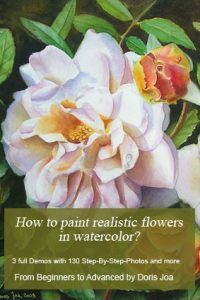 How to create your best flower painting? 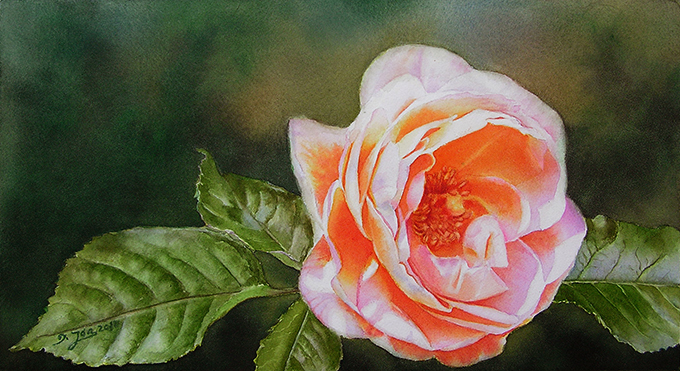 Use colour temperature and tonal values that will enable you to create the three dimensional form of your Flowers and Roses? Create depth and substance in your work? 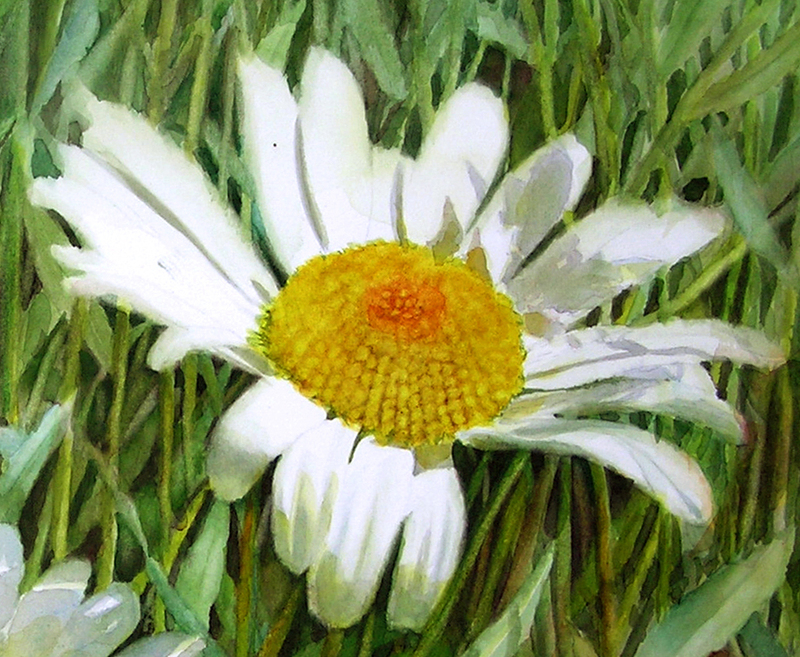 Paint realistic leaves and beautiful backgrounds that support your main blooms so eloquently? 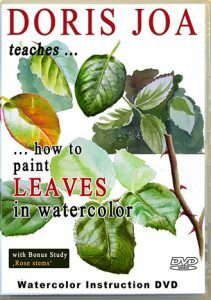 Want to improve your painting skills but don’t know how? There is always a good time to take out our brushes and create something new and open the window to a whole new world of painting skills. 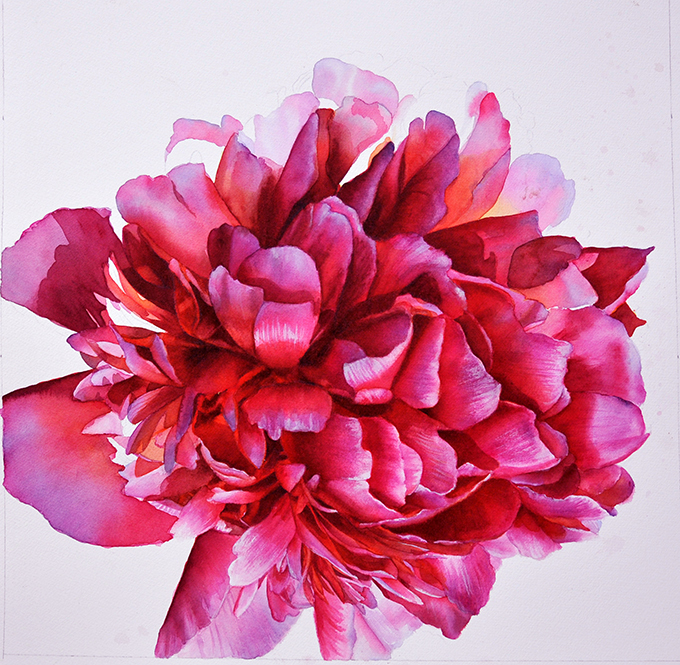 And there is always a good time to create your best flower painting. You are only one step away from achieving a beautiful new work and painting skills that will help you lift your skill level in all of your future work. It is only one step away! 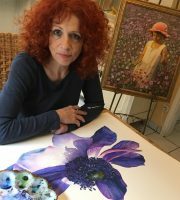 I specialize in extending artists so you too can create stunning paintings that speak to and captivate the viewers of your work! Sit back, relax and enjoy this opportunity to lift your work to the next level and beyond. 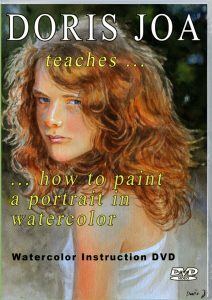 Watch as I share with you all I know about painting in watercolor with my Watercolor Online Lessons and DVDs. Great News! 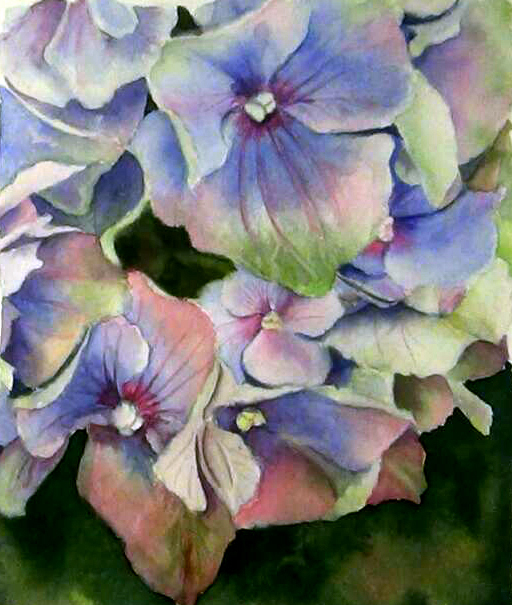 My NEW Flower watercolor lessons are now available as individual lessons for Online Viewing in HD! The brilliant news is I am now able to give you the choice of what you want to learn! 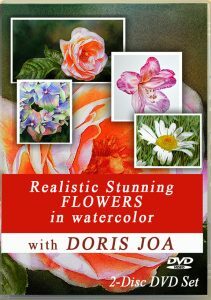 My latest Flower DVD has four different flower studies you can paint and learn from. This DVD has been a great success. But now I can offer you the opportunity to choose from these floral studies as all of them are now available as individual on-line lessons! 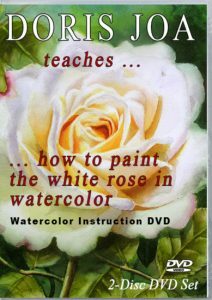 You get to choose whether you want to learn how to paint the multi coloured petals of a blue Hydrangea or you may prefer to start with the glowing orange Rose Lesson with background or how to paint the center of a white Daisy and the undulations on Rhododendron petals. Or all four! This new innovation is only available for online viewing. It is not possible to offer this in DVD format. If you prefer the DVD format then you will receive ALL four floral studies in the Two Disc DVD set. It is wonderful to be able to give you the choice – you choose what you want to learn! Sit back and enjoy – and watch as I help you to transform your painting skills and give you the edge you have been looking for! I am a creative person with degrees in music, I love to arrange flowers and fruit, bake and cook, and I garden extensively. 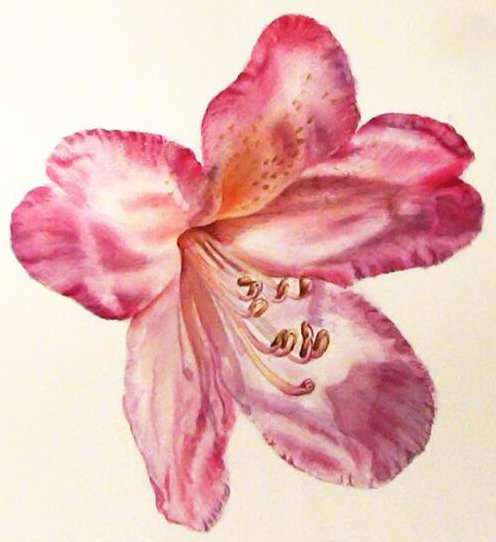 Now I want to learn how to paint flowers. I have a child who was an art major and he has a degree in art, however; his specialty is painting portraits. I do not paint but would like to begin. I am not sure where to start. I love color and I am not afraid of it.